We specialize in low price, high quality, custom political yard signs for your Commissioner campaign. 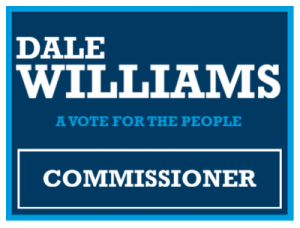 We know how important it is for voters to see that you are running for Commissioner first. That's why we make sure we print and ship your yard signs as fast as possible without sacrificing quality.